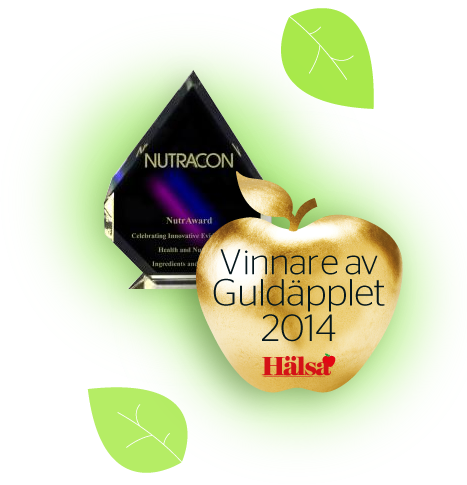 Winner of the 2013 NutrAward and the 2014 Golden Apple Award. - In 2013, an expert panel and industry expo attendees awarded Appethyl the Nutracon NutrAward for Best New Functional Ingredient, an internationally well-renowned industry award. - In 2015, the leading health magazine Hälsa awarded Appethyl the 2014 Golden Apple Award, one of Sweden's most prestigious awards for a dietary supplement. 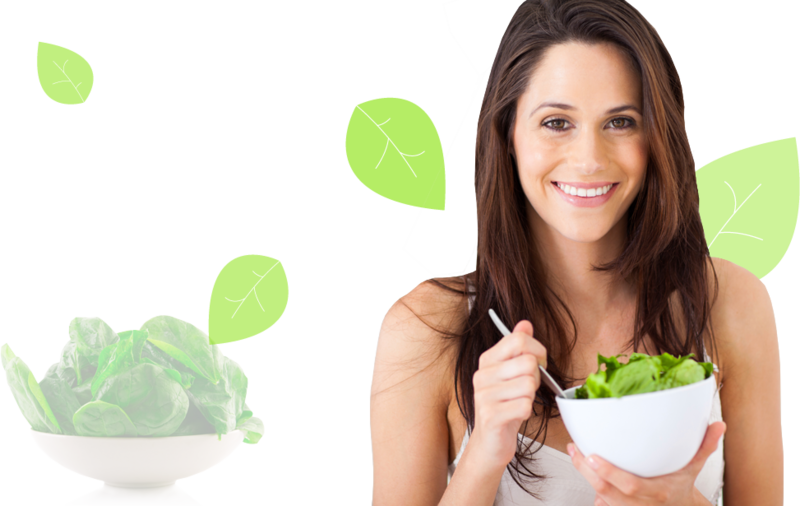 Appethyl® is pure spinach carefully treated to free the thylakoids hidden inside. - By giving the body’s own satiety signals time to work*, thylakoids help you make healthy food choices and stick to a healthy diet. 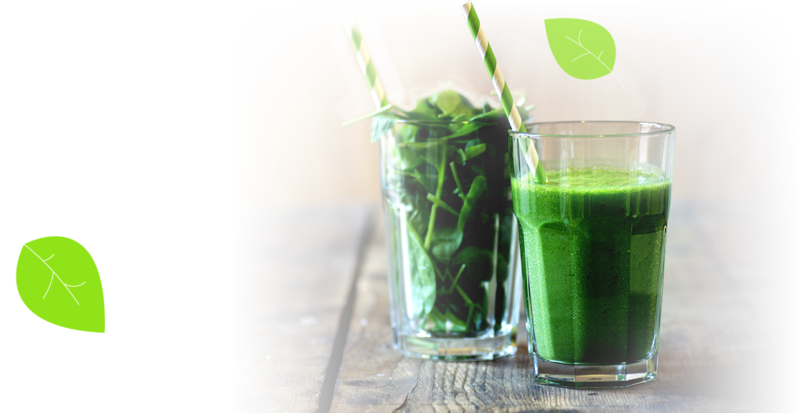 Enjoy it in a smoothie, a soup or a green drink. To date, several clinical studies evaluating the health benefits of thylakoids in humans have been completed by researchers at internationally well-renowned research institutions in Europe and USA, all demonstrating positive results.